Forza 4 on the XBox will feature head-tracking. The system will work by using the Microsoft Kintect camera to track where a user is looking and with that data, the screen will then adjust to show you what you are looking at. 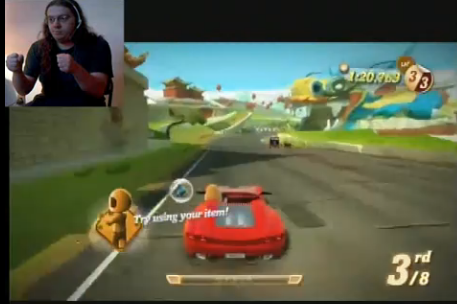 The system is demonstrated in the video below and shows a driver testing a car around a track with it enabled. We hear today that the Microsoft Kinect could be getting a firmware update that couple potentially quadruple the accuracy of the motion sensing controller. The Xbox Live Rewards program has now launched. The service was first tested a year ago and has now been available to all in the UK and the US. 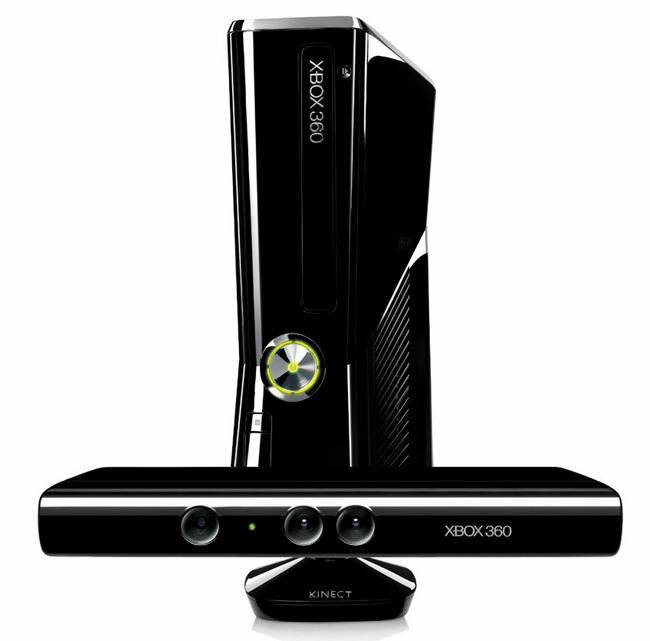 The Kinect controller for Xbox has certainly done very well. It uses an array of cameras to track where you are and track your movements. This data is then used to make you as the controller in various games. 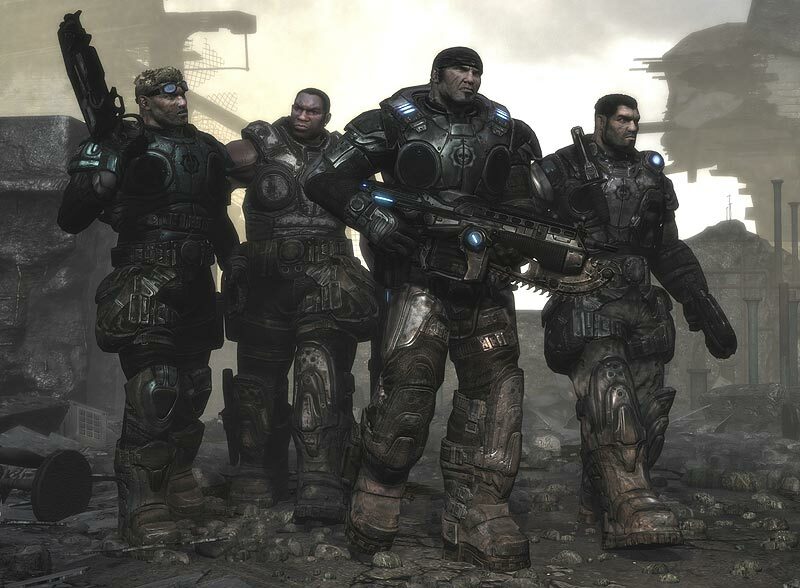 Gears of War for Kinect??? 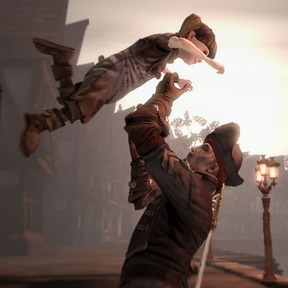 Microsoft have announced the first DLC to be made available to Fable’s third instalment named the Understone Quest Pack. With this new DLC you’ll have the opportunity to buy new properties such as houses and new shops. Pigs have taken your eggs. 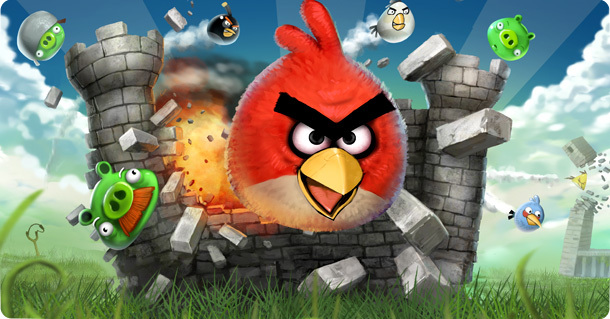 What better way of getting back at them by firing ‘angry’ birds from a massive slingshot directed straight at them. That’s pretty much it as far as the premise goes and that’s really all you need to know. 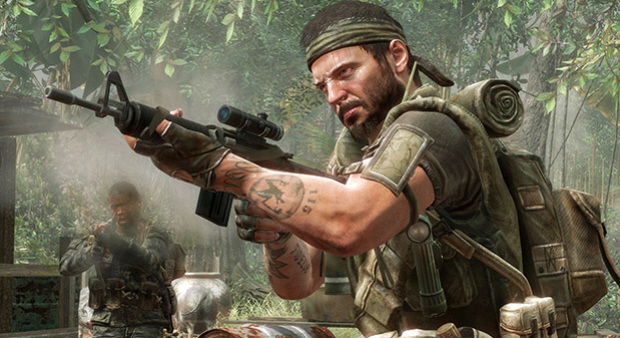 We posted an article yesterday regarding pretty impressive stats concerning Xbox LIVE’s online multiplayer gamers logging on to Call of Duty: Black Ops. 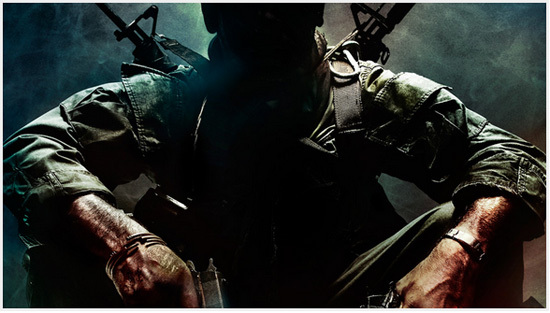 Rather astonishingly (depending how you look at it) Treyarch, the developers behind the latest Call of Duty game, have, at the very least, over 1,000,000 reasons to celebrate today. 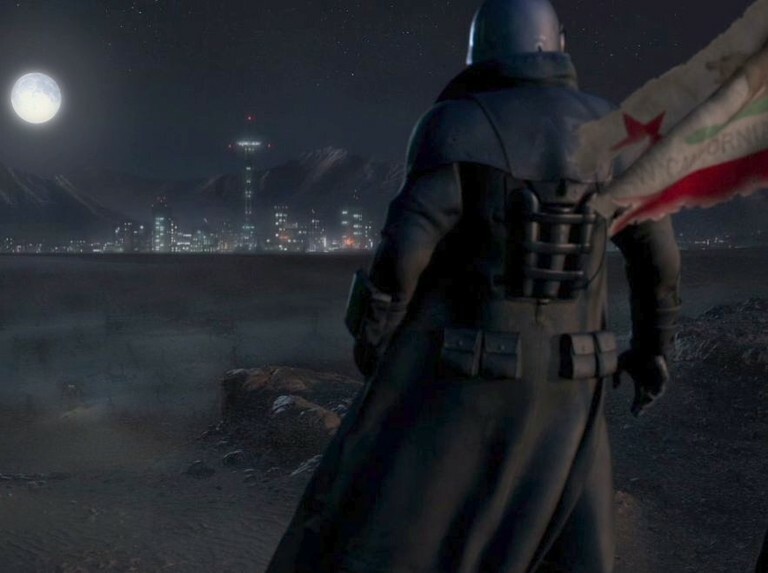 A multitude of posts regarding Fallout: New Vegas and it’s bugs started cropping up as gamers got to grips with their new desert wasteland soon after release day. Though credit where credit’s due, Bethesda did their job and fixed various known issues via online updates across the PC, PS3 and Xbox 360 days later. 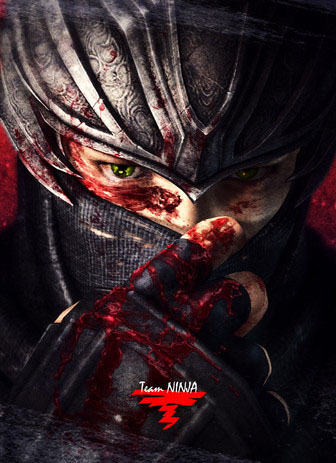 The Ninja Gaiden series in general has always been notoriously difficult for those less coordinated of gamers and is by no means casual-gamer friendly, but does on the other hand, provide great visuals, stunning boss fights and decent gameplay.